One day he got in touch and he insisted we make a tote bag of him, adding that should we fail to do that, he wouldn’t let us use his handsome pictures as podcast art. So we did as he asked. 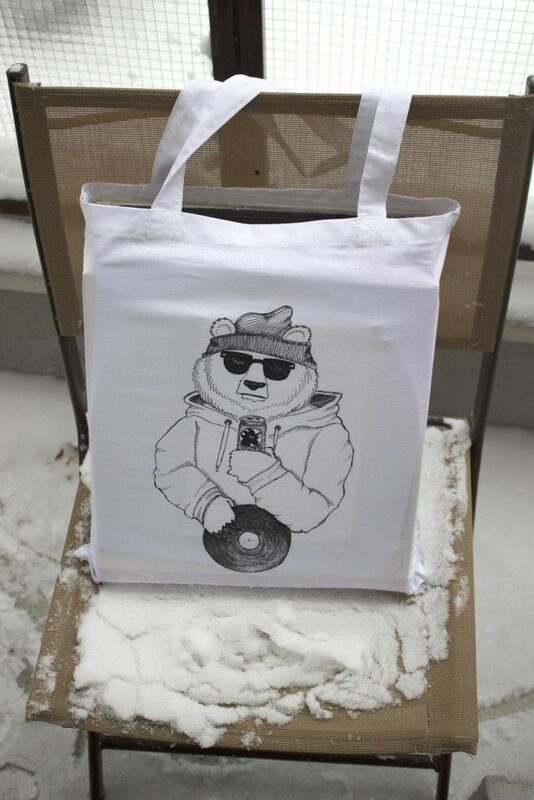 This is a limited run of 50 tote bags. The bags are ethically produced 100% cotton Westford Mill bags. Print is silk screened in Helsinki, Finland. Perfect size for vinyl, for example. All tote bags ship out in Finnish Finlayson design envelopes (see third picture at Bandcamp).